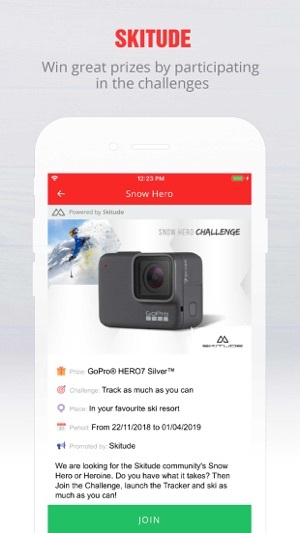 The Ski Switzerland app offers you a comprehensive set of features aimed at providing you with real time data and allowing you to share & empower your experience at the swiss resorts. 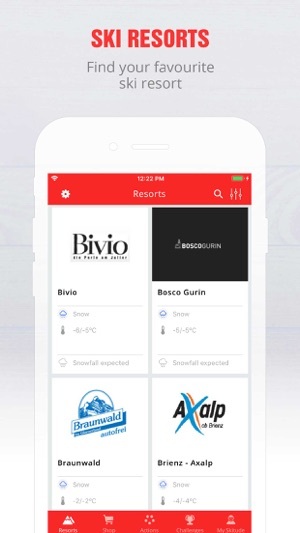 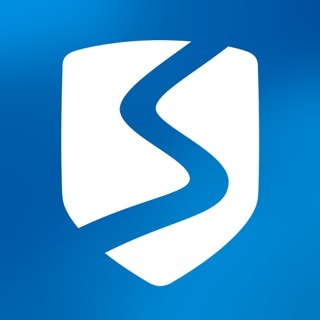 Use your Skioo account to access over 45 amazing ski resorts and book your accommodations in a few clicks! 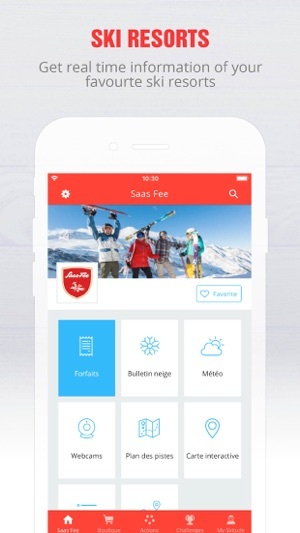 Live a connected experience with the app of Ski Switzerland! 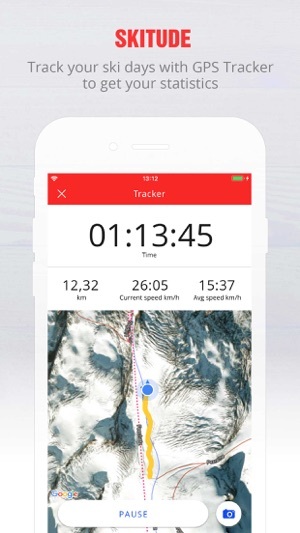 Please note that continued use of GPS running in the background can dramatically decrease battery life." 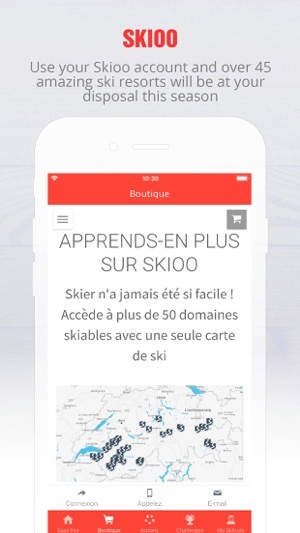 Thanks for using the Ski Switzerland app!